Noncommercial foodservice trends can often take cues from the restaurant world. But with potentially more rigid menuing standards, as well as different budget concerns and perhaps special or restricted diets to cater to, noncommercial foodservice options may have less wiggle room than restaurants when it comes to innovation. But that’s not to say that things are stagnant. 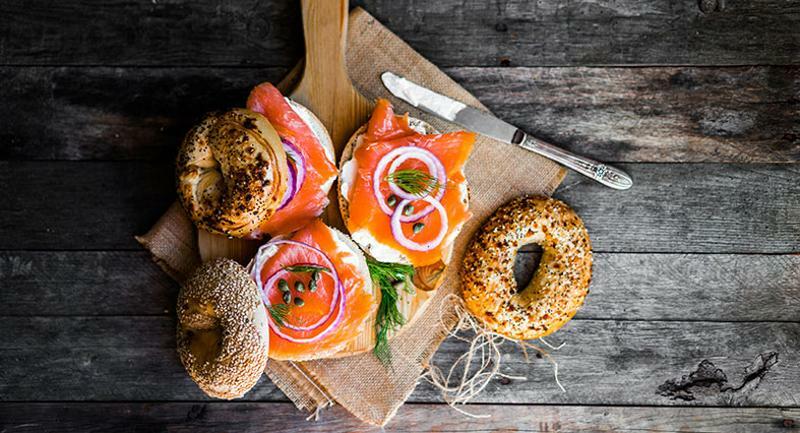 On the contrary, in fact—noncommercial operations are keeping pace with trendsetting restaurants, especially with breakfast. 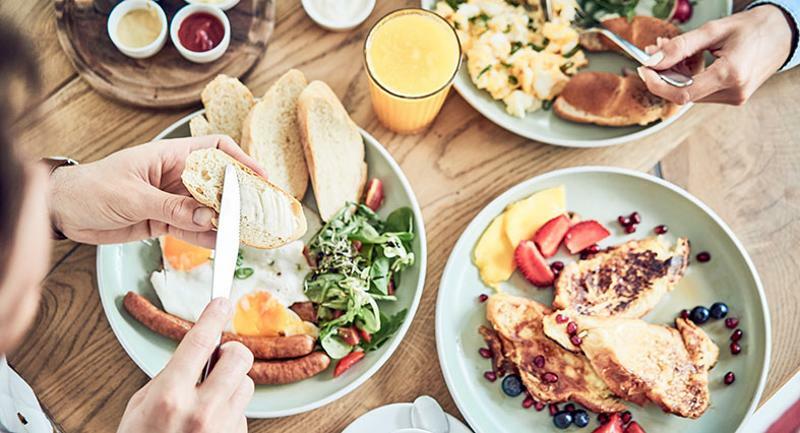 Here’s a look at four breakfast trends that will make moves on noncommercial menus in 2019. While vegetarian diners are still the minority, 27% of consumers say that they eat vegetarian protein options or substitutes occasionally, according to Technomic’s 2017 Center of the Plate: Seafood & Vegetarian report. Options such as meatless breakfast sausage, veggie-packed frittatas and other plant-based breakfast foods are popping up more on noncommercial menus. In fact, veggie sausage has grown on noncommercial menus 100% in the last year, according to Technomic’s MenuMonitor. At Michigan State University’s Brody Dining Hall, veggie sausage patties are a recent menu addition. As consumers’ definition of health shifts, operators are increasingly working to ensure diners can find what they’re looking for. In other words, foods are no longer just low-fat or low-calorie; they also boast claims such as all-natural, no added sugar or no artificial sweeteners, colors or flavors. Heath Braunstein, director of dining services at Applewood, a senior living community in Freehold, New Jersey, says, “The key is finding a balance between innovative, cutting edge items for the younger patrons versus familiar favorites for some of our older patrons.” Braunstein’s operation also uses a nutritional coding system that calls out choices that are cardiac friendly, diabetic friendly and gluten-free, which allows residents to easily make choices that meet their individual dietary needs. 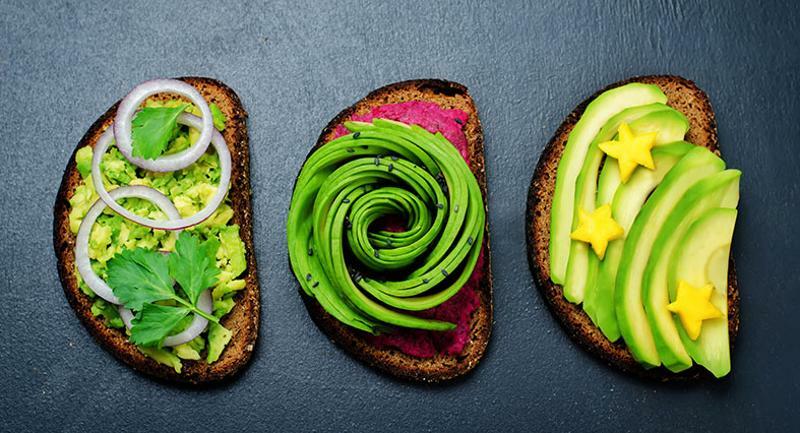 Avocado toast’s presence on noncommercial menus has increased 150% year-over-year, according to MenuMonitor. With endless opportunity for toppings, it’s unsurprising that this dish has seen a lot of growth and popularity. From indulgent toppings such as a poached egg and bacon to more unique choices such as roasted beets and goat cheese, this dish is a versatile one. But it’s not just avocados and their accompanying spreads or condiments that are trending. Jams, honeys and nut butters are also showing up more often. “We use artisanal fig and raspberry jams on everything. Guacamole remains a popular spread, and Sriracha ketchup is popular, but not so much in senior dining because it’s too spicy,” says Braunstein. 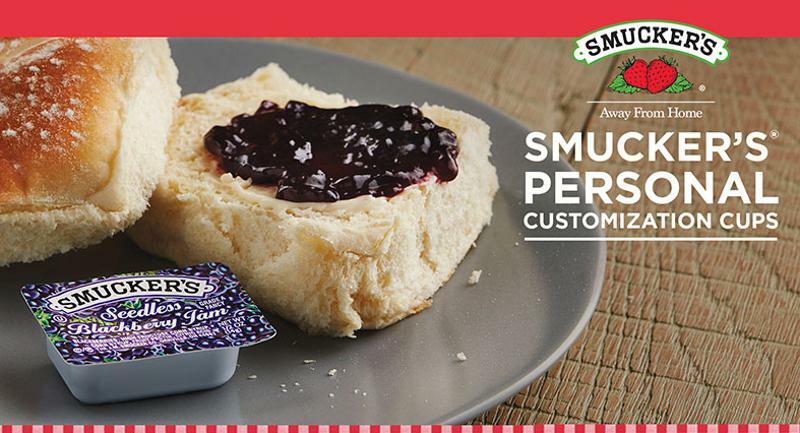 As for dishes he’s put on the menu that incorporate these tasty spreads, The Elvis breakfast sandwich is a crowd-pleaser. It features bacon, banana and peanut butter on toasted sourdough bread. 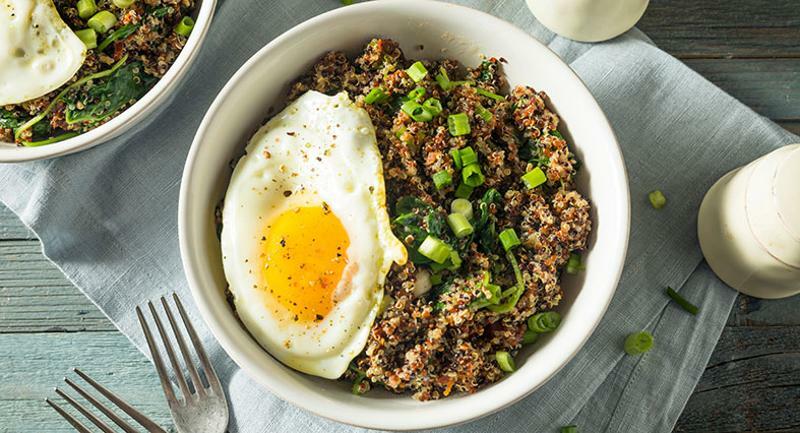 While pancakes and waffles with maple syrup will likely never go out of style, other options are adding savory elements to these popular breakfast plates. For example, chicken and waffles with honey are on the rise, as are sausages wrapped with pancakes. “I believe that younger patrons are more open to trying the latest trends and often actively seek them out,” says Braunstein. He suggests offering new trends at sampling stations or pop-up events in foodservice locations to increase diners’ awareness of these new menu items and trends. At Applewood, diners can choose savory options such as house-cured salmon in place of lox (Braunstein says it is lower in sodium and allows for various herb and flavor infusions), and another signature breakfast sandwich that features egg whites, turkey bacon, low-fat swiss and local arugula on brioche. From famous fruit spreads to peanut butter, honey and syrup—many of which are available in natural, original and sugar-free varieties—it’s easy to satisfy each patient’s unique tastes without slowing the kitchen down. 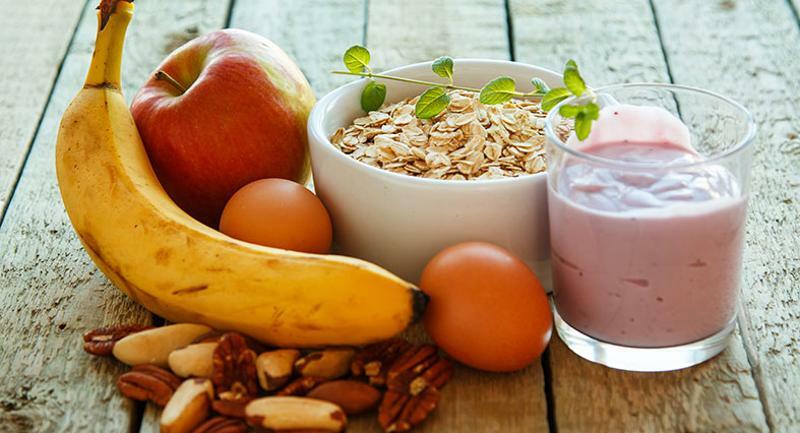 Explore the latest breakfast trends in this whitepaper! Photograph courtesy of Smucker Away From Home.